Mount Washington. Skiing Cannon. Tuckerman Ravine. That whole part of the state is very scenic. I love it and being so close we try to visit a few times a year just to drive around, check into a nice little motel, have dinner and a few drinks and then head back home across the border the next day. It's a sweet place imo. Apparently I'm the fan of NH. 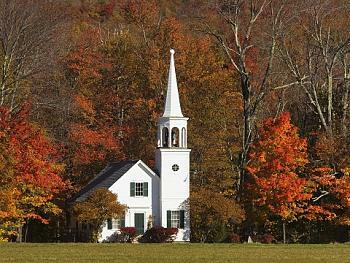 just got back from NH, grew up there. Hay jbolty, how the hell you been? That food looks excellent! 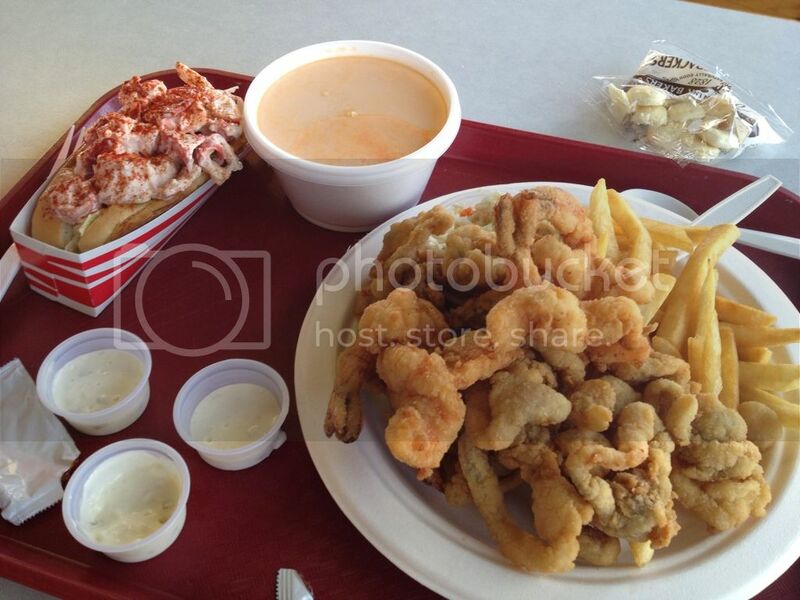 I'm headed that way in October on a cruise (Boston to Nova Scotia) and I guarantee I will be finding a similar plate of food. I sure miss the fall. My friends house is about 500 yards from here. It's an often photographed church in Wonalancet, NH.